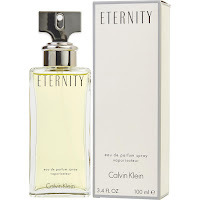 I am sure there are many of us who can remember the powerful bestselling fragrances of the late 80s and early 90s. 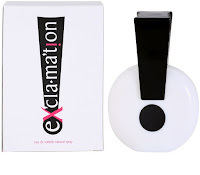 My journey went from Exclamation! to Body Shop White Musk Oil; Poison to Eternity; CK One to LouLou. When I get a whiff of any of these perfumes these days, the results are a combination of flashbacks and mixed memories. 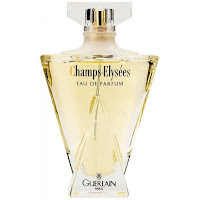 Here are 8 classic perfumes that will give you fragrance flashbacks. Coty’s Exclamation! 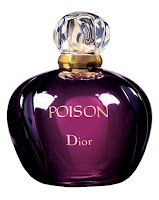 was a potent, yet cheap perfume, favoured by teens who wore so much hairspray, that they were a fire hazard. It had a distinctive bottle and was found in every local chemist. It is still available and is €9.80 at time of posting, from perfume-click.ie. 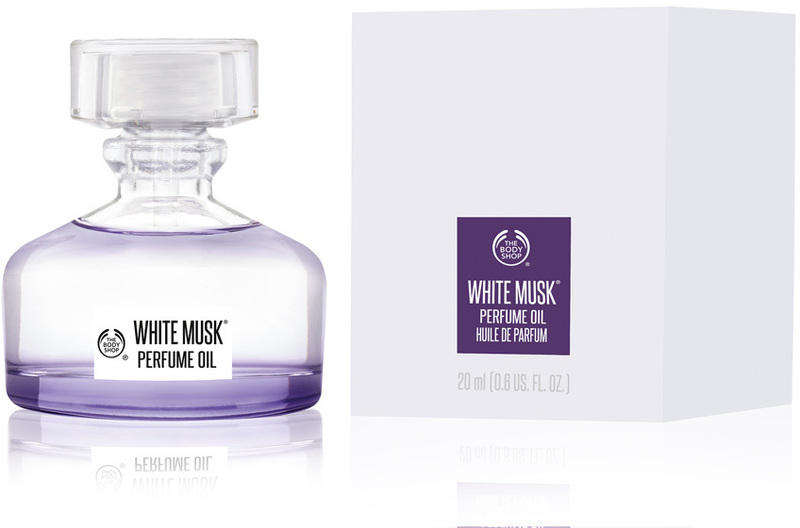 The Body Shop still have their classic range in store and the White Musk Perfumed Oil is €25.95. It may bring back memories of scout den discos or Saturday shopping trips with the girls. 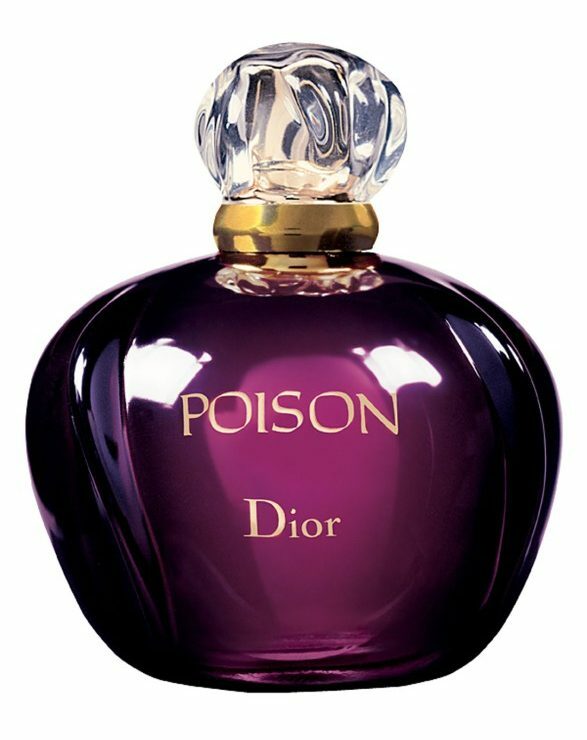 Dior Poison was a massive success in the late 80s and you could smell someone wearing it, coming from a mile away. A very distinctive and powerful scent, which gives me the shivers due to the memories it raises. 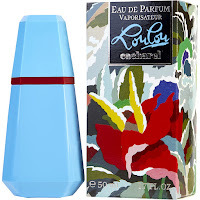 It is available from The Perfume Shop at €55.50. Maybe take it easy with application. It is STRONG. 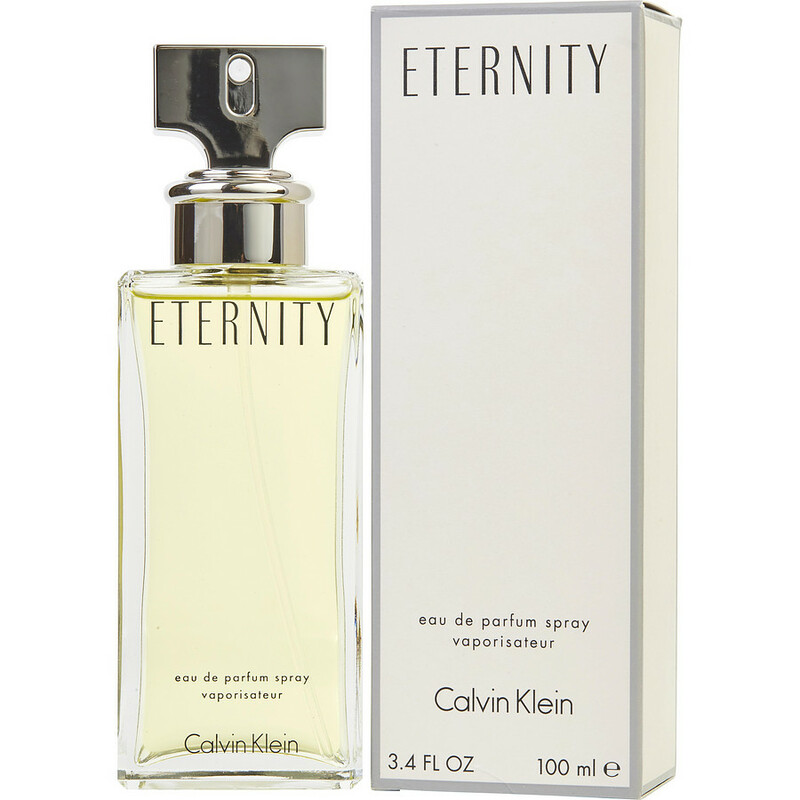 Calvin Klein Eternity was my wedding perfume and is still subtle enough to use today. A huge advertising campaign saw this become a firm favourite for all young women dreaming of eternal love. Yes. We were that gullible. Also available in The Perfume Shop at €44.50. Calvin Klein also sold the world-famous unisex CK One, which is still widely used today. You can pick up a bottle in most pharmacies from €32.00 and both yourself and himself can bring back those 90s memories. 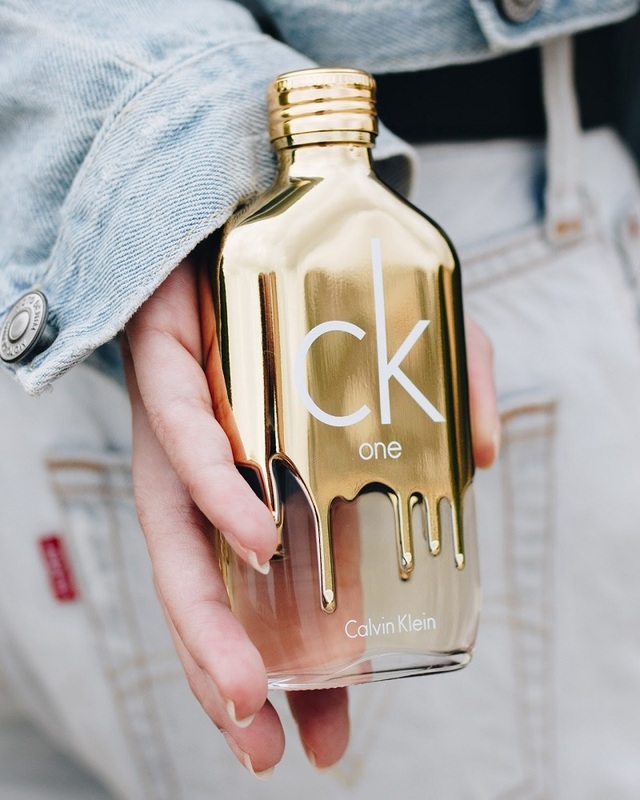 Boots have a full range of CK One products, including Eau de Toilette Spray for €44.50. One of my personal favourites was Cacharel LouLou (from €15.50) but not sure if I would be brave enough to try it again. It was intensely sweet and cloying, if I remember rightly. Maybe I’ll give it a go – I’m wild like that. Rochas Byzance is one of my all-time favourites but can be hard to source. At the time of writing, the least expensive bottle I could find was on ebay and cost €92.59. Personally, I think it is worth it. A musky, timeless smell that last all day. Also, kudos for the amazing bottle! 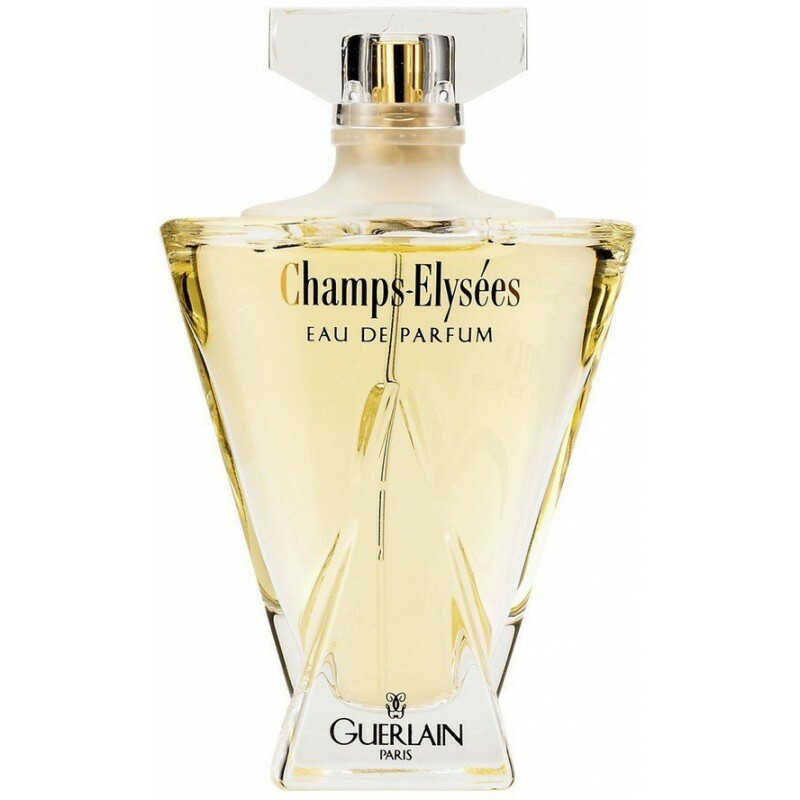 I have recently fallen back in love with Guerlain Champs Elysées, also difficult to locate but I have sourced on from allbeauty.com at £44.95. It is well worth the cash, as everyone comments on it, when I wear it. 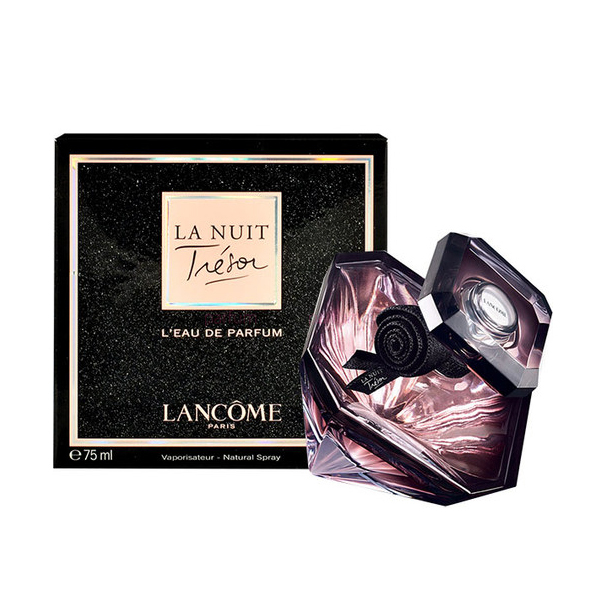 The final flashback fragrance that I’m currently loving is Lancôme’s Tresor but the new lighter version, called La Nuit Tresor. 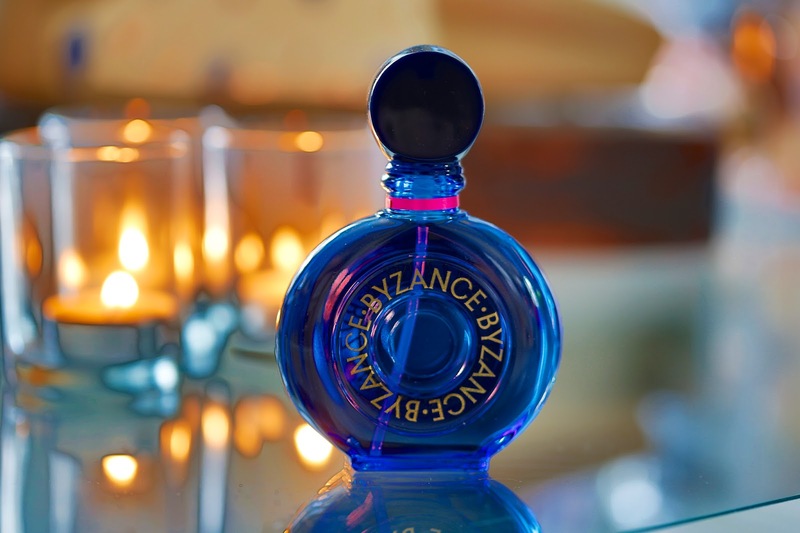 It is now in a more elegant bottle and the fragrance will not make your eyes water, as the original did. It is a lovely day-time perfume, despite the title. It’s currently on sale at Debenhams at €48.87. Great gift packs mean good savings. I hope you enjoyed this trip down fragrance-lane. Are there any of these that you have used, or would consider trying again? Let us know @IndulgeMe_ie. She can be found with her nose in a book, surrounded by beauty products and subscription boxes, on Twitterand at bleachhouselibrary.ie.